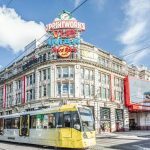 The Printworks pays tribute to the legendary Hacienda nightclub this summer as it unveils its unique interactive sculpture for Bee In The City. 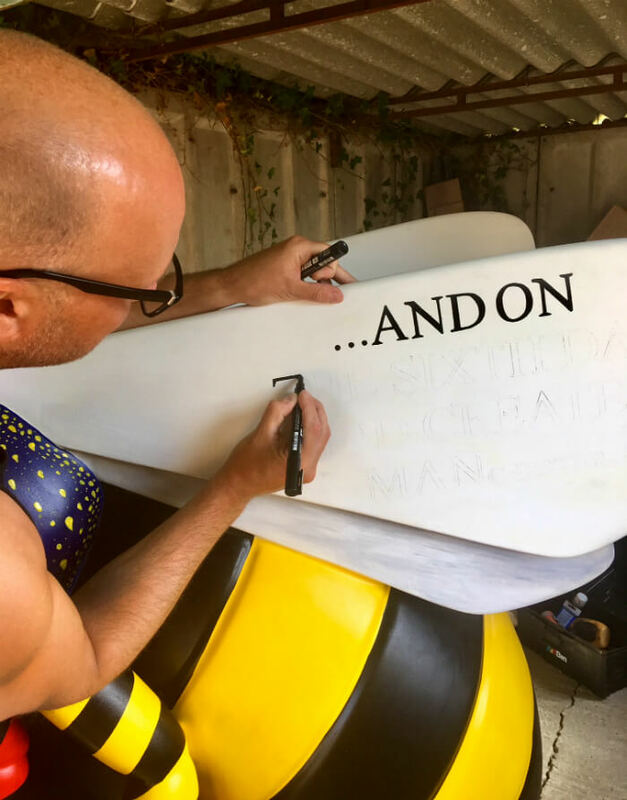 The Printworks has teamed up with Manchester artist, Justin Eagleton, to create the incredible piece of art – named Hac-BEE-enda – that will be launched at 6pm on Monday 23rd July with its very own Hacienda party in the Pump Yard! 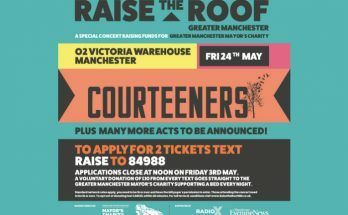 Hac-BEE-enda was first revealed to Hacienda Classical fans at the recent Summer In The City but will now be launched in full at Manchester’s entertainment complex The Printworks. 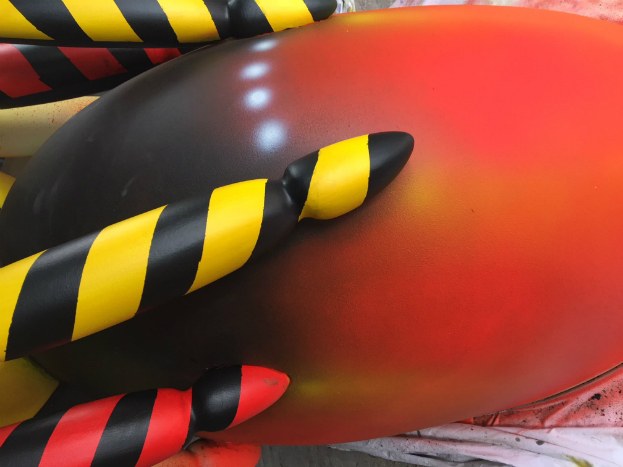 The creation will be unveiled by Rowetta with local legend DJ John Locke entertaining the crows with a set in the Pump Yard from 5pm-7pm. Hac-BEE-enda features the smiley faces made popular in the super-club’s heyday as well as the iconic yellow-and-black striped hazard design which has become synonymous with FAC51. Hac-BEE-enda joins other Manchester-themed designs including Hilda Bugden, I Wanna Bee Adored and the Rock ‘n’ Roll Bee, signed by Liam Gallagher, on the public art trail Bee In The City. 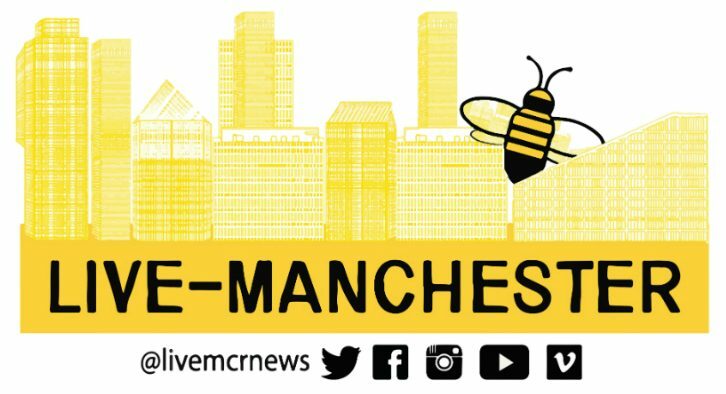 The public art festival runs through Manchester city centre from 23 July to 23 September, with 100 bees celebrating the city’s creative talent. Visitors will be able to navigate the trail via the Bee in the City app, which allows users to collect bees and unlock rewards. 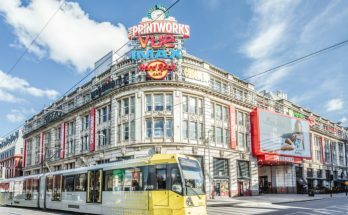 Trail-goers who find Hac-BEE-end using the app will be able to access a range of money saving offers for The Printworks including 50% off drinks at Tiger Tiger, free trials at Nuffield Health Gym, free starters in Nandos, 20% of food in Chiquitos and free entry to Lazy Lizard. 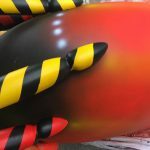 After the trail the big 3D Bee sculptures will be auctioned to raise funds for The Lord Mayor of Manchester’s We Love MCR Charity to improve the lives and life chances of Manchester people. 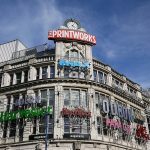 The Printworks at 15 - what are the top 15 moments?